Sortd is a way to get your inbox organized. 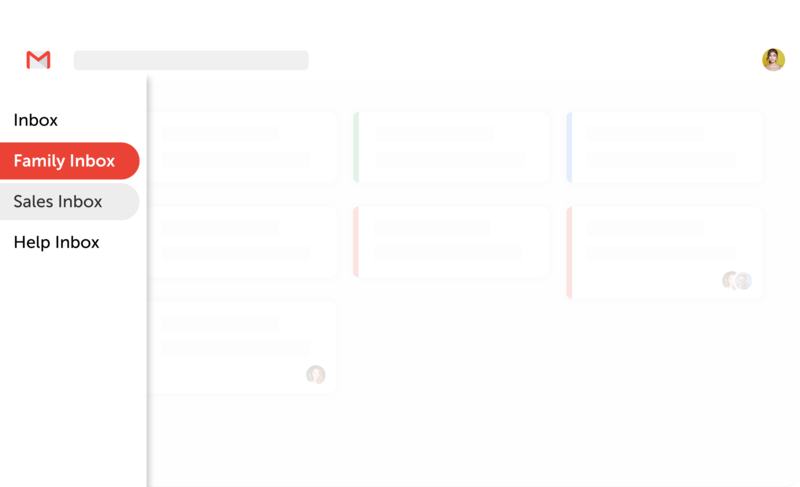 It brings emails and tasks into one place, Gmail. 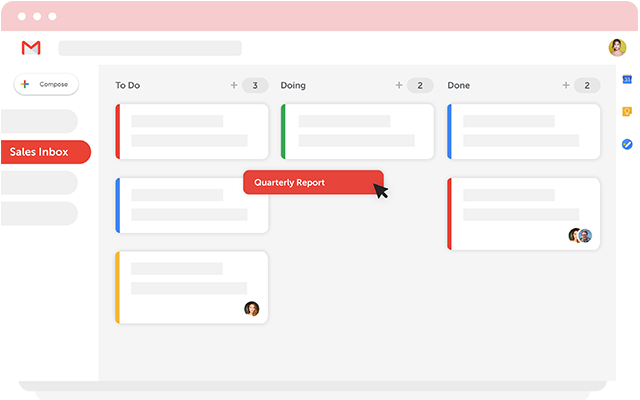 They also use a Kanban layout but no shared inbox to collaborate with your team. 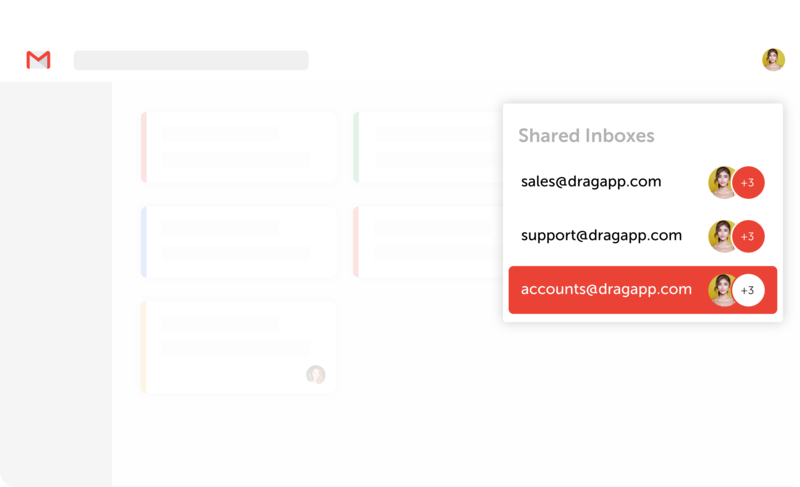 We would like you to see how Drag compares before you make a call on what Gmail tool you use. This page has been made to compare Drag as a Sortd alternative. We want to explain the best way to solve your customers’ problems – it will help you make the best decision possible. You want the Gmail experience? 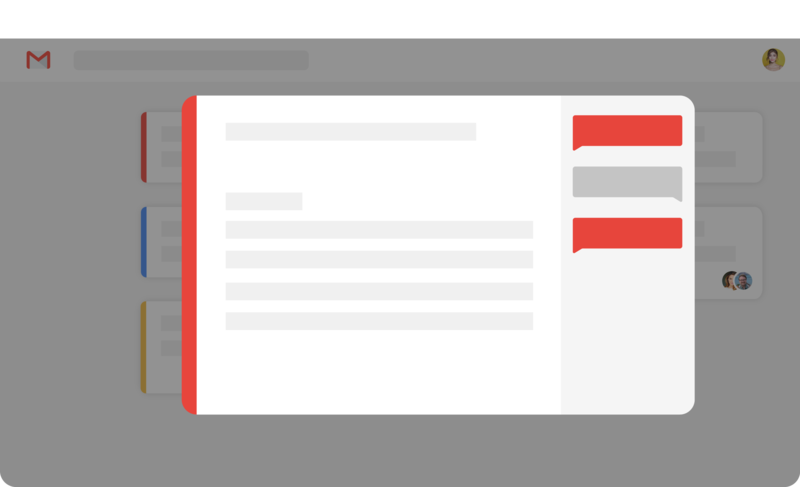 Sortd completely rebrands Gmail into their own interface. That’s not for everyone. We’ve found a lot of customers find that too much. Users of Gmail, like Gmail, and want to feel like they are still in Gmail. Want to stay in your familiar Gmail? Drag is the best for you.
? Drag enhances your experience in Gmail; it doesn’t overwhelm it. You want to share info@, support@ and other email addresses? This isn’t really what Sortd is for. They’re about converting an email to a task and then keeping it as that. We all know that it would be awesome to have a true shared inbox and reply to emails coming in, as part of a team.
? 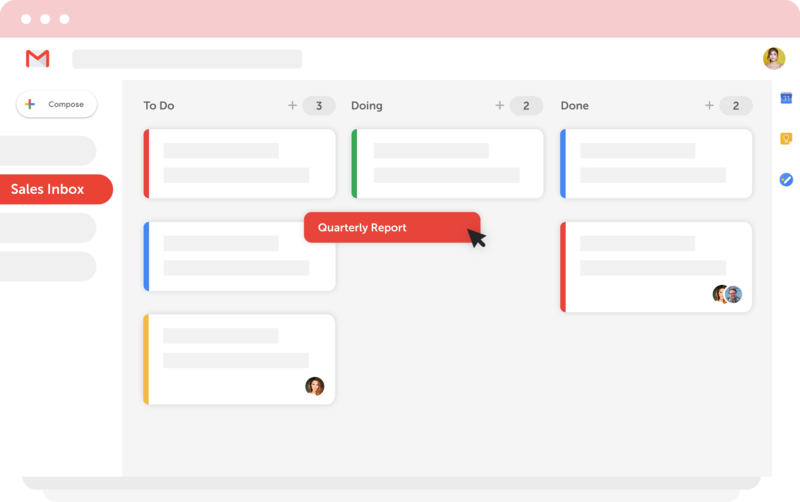 Reply to team emails to get things done, faster. We are big fans of keeping things simple, and always will be. If you want an increasingly complex tool, we may not be for you. MakeUseOf put captured the essence of it beautifully. Adding lots of features makes a product heavy, and not intuitive.
? Drag will always stay simple, intuitive and easy to use. If you’re looking for more information organizing Gmail, we recommend these to read ?